This week I started my graduate school program. It’s something I’ve talked about doing for years, but there was always something holding me back. Between the financials, timing, and my uncertainty about what kind of program I wanted to do, I put it off, that is until now. With my wedding behind me, now is the time for me to take this on. I was always a pretty good student, not the best, but I got a fair amount of honors and fought for my opportunities. In high school, I was just shy of the required average to get into AP Spanish, and with an appeal, I got in, and beyond that, I did so well that I was able to obtain 6 college credits before even taking a college class. I had something to prove and I proved it. It’s the way I work. In college, I was determined to stay competitive. It helped to know my strengths and what I wanted to do. I paid close attention to my requirements and found unique ways to obtain credits. I took online classes over breaks, took honors classes, taught and took fitness classes, all to get credits. The effort paid off and I graduated early, putting me ahead of other new graduates entering the workforce. So here I am now, back in the classroom, and so much has changed — mainly the technology. I have to learn how to be a student again. I have to figure out how and when to study and how that fits into the rest of my life. This time, I will not rush it. Being in a program is enough of an edge this time around. This time, I want to rejuvenate my career, become inspired by others who have similar goals but have been on different paths than me professionally. My group of 15 students is so diverse, and already we are forming a bond, helping each other, venting to each other, supporting each other. It’s exactly what I need. But I’m still scared. I just don’t know what to expect, so I’m taking it step by step. It will take me some time to get back into the swing of it, and this time, it’s really up to me to figure out how I balance work, my personal life, and this new challenge I’ve given myself. In the end, I will find a way to conquer. I have to. 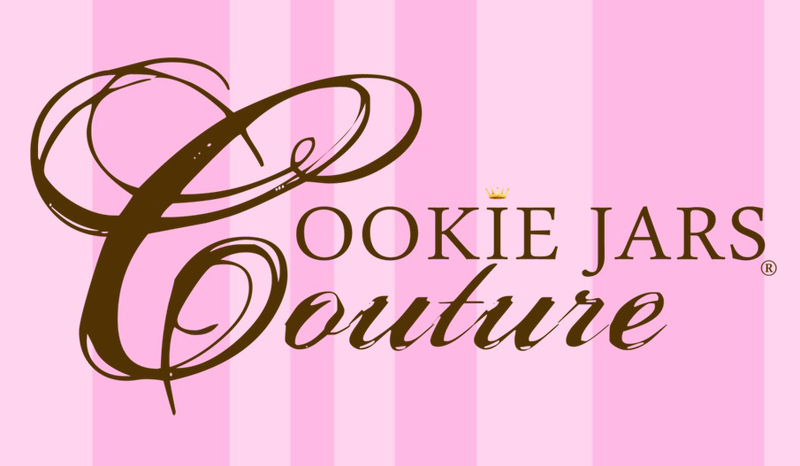 A Sweet Dream: Introducing Cookie Jars Couture! When I was younger, I was always very focused on the future. I knew what I liked to do but I didn’t know how it would play out. But I did know that I would be going to college. I thought about college a lot. But not everyone is like me. Not everyone goes on college tours, does their research. Some people just do whatever their best friend does. Even smart, talented people. So that’s how I ended up at college with my best friend. She just figured whatever worked for me would work for her. So we broke the rules. I lived with my best friend my freshman year of school, and it was awesome. But before we went, we had to coordinate. Our dorm room wasn’t going to look like your average dorm room. We bought the same sky blue Wamsutta comforters and she made these beautiful picture frames for our walls. We had a white curtain connecting our closets and white Christmas lights on the windows. We were going to be classy ladies. So when she told me she was going to start a business that would call on her strengths in decorative arts, I was not surprised. This was her calling. Having worked in the catering business as long as I have known her, she found an untapped market. 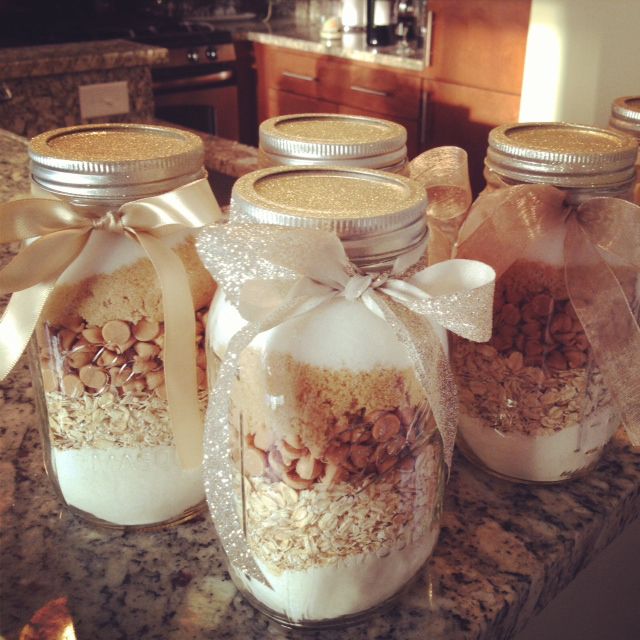 She was going to create custom cookie jars — party favors and gifts for all occasions. And so Cookie Jars Couture was born. I thought this was an awesome idea and see a lot of potential for growth. As part of her 30th birthday celebration she is launching this new venture and I couldn’t be more excited for her. As the person who decorated my wedding cake and spent countless hours doing my hair and makeup growing up, I know she will do well with this. It is a sweet dream that she has worked hard to make a reality, and I can’t wait to see what great things come of it.